Bellevue Estate is a family owned winery in the township of the world renown McLaren Vale wine region. 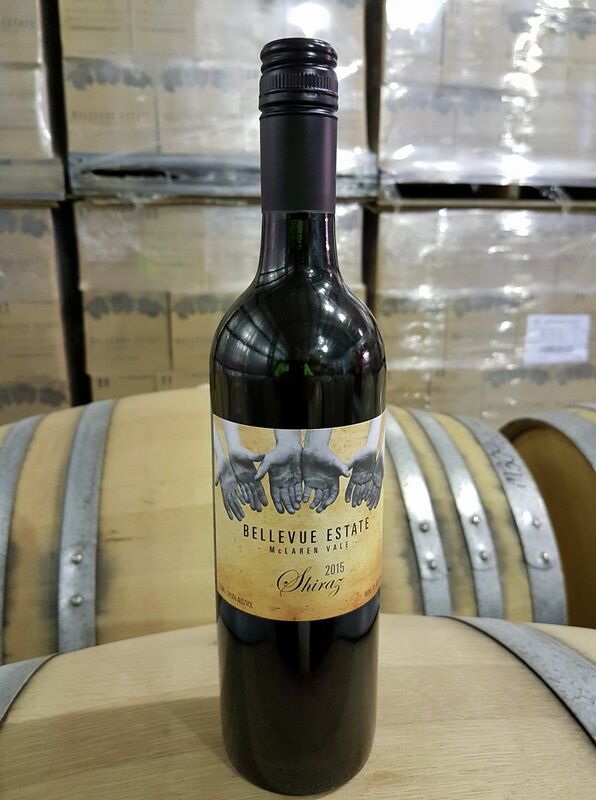 We produce only one product, our single vineyard Bellevue Estate Basket Pressed Shiraz. All wine is made on site in our own micro winery. Our wine is fermented in small two tonne open fermenters prior to basket pressing with a limited release of only 600 to 1000 cases. 292 wines tasted and the only 5 star rating was awarded to Bellevue Estate. Discover Bellevue Estate’s many other awards!